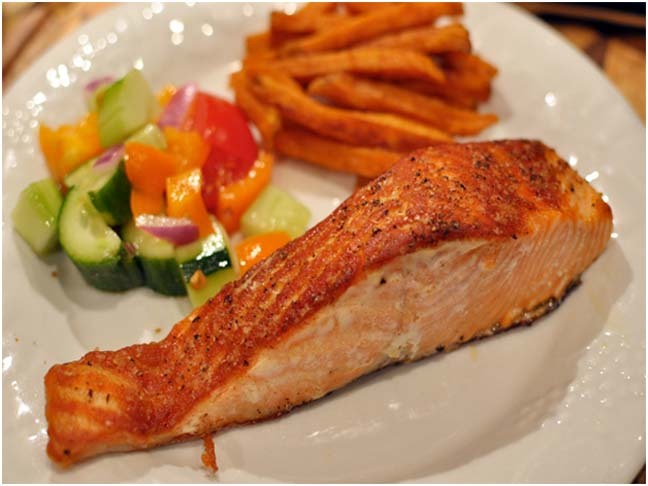 If you’re looking for more “easiest-ever” recipes for kids’ favorite dinner staples, check them out in the slideshow, or read on to learn how to make the best salmon recipe ever. It couldn’t be easier or more fool-proof. Serve alongside rice and your favorite vegetable. Enjoy!